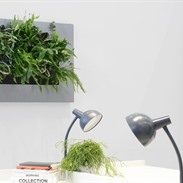 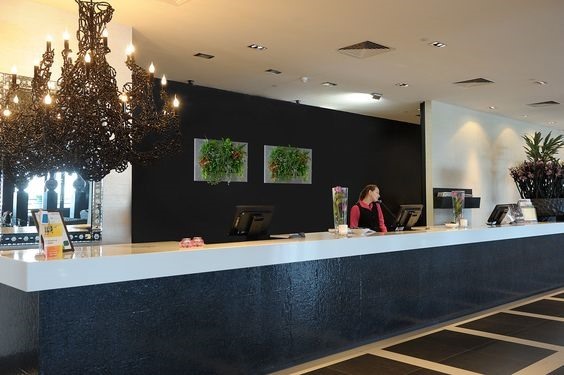 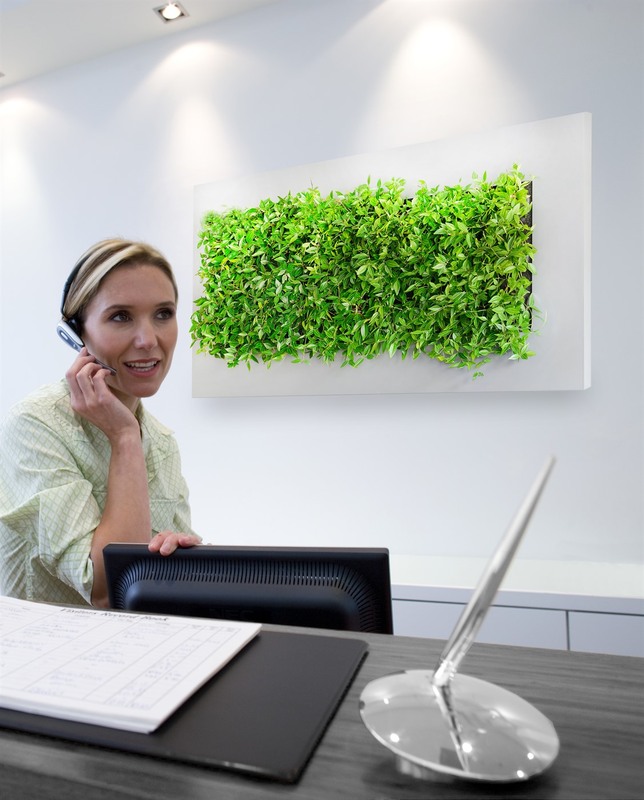 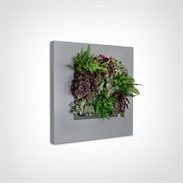 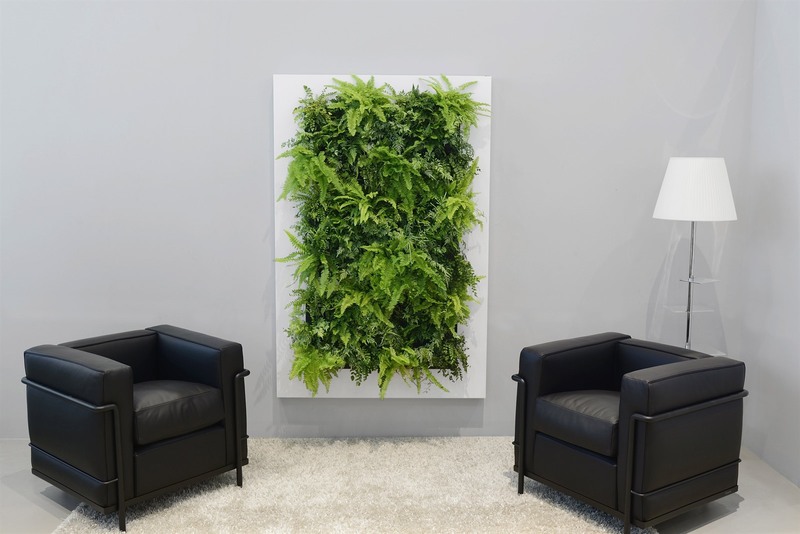 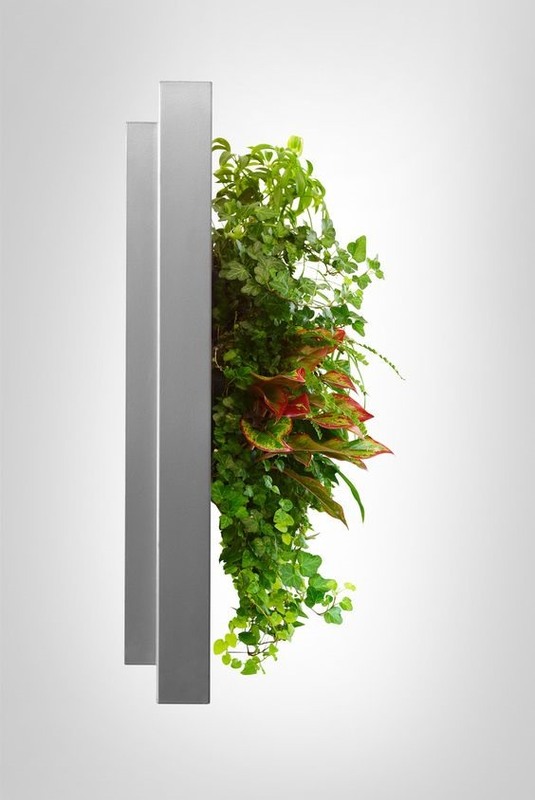 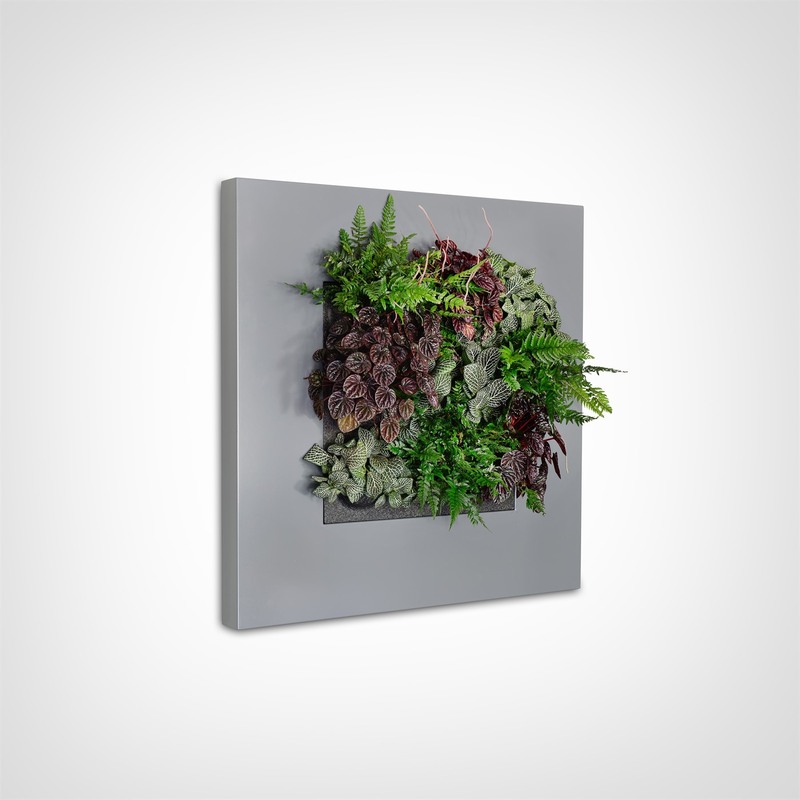 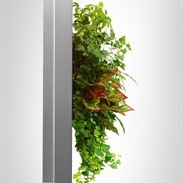 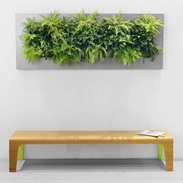 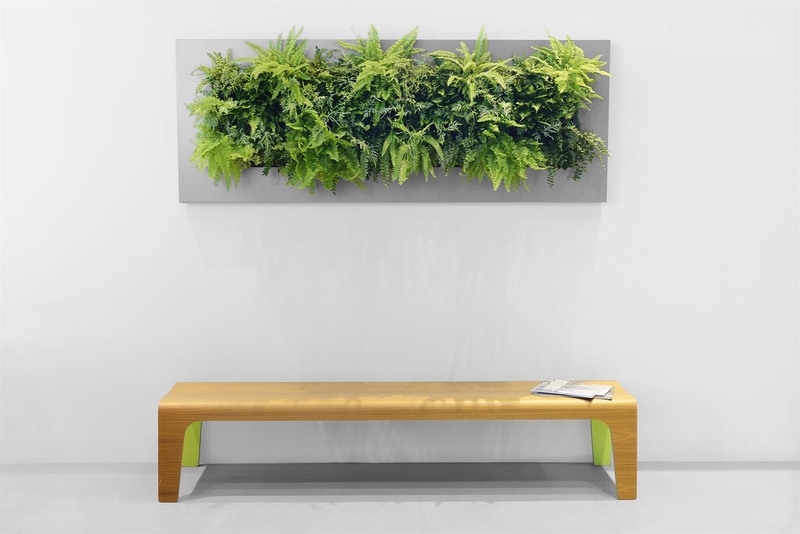 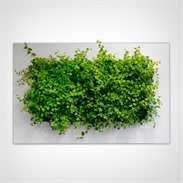 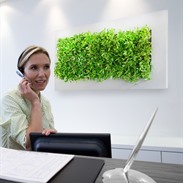 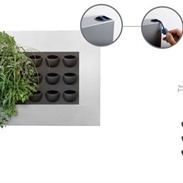 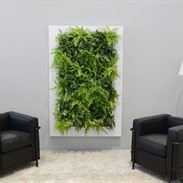 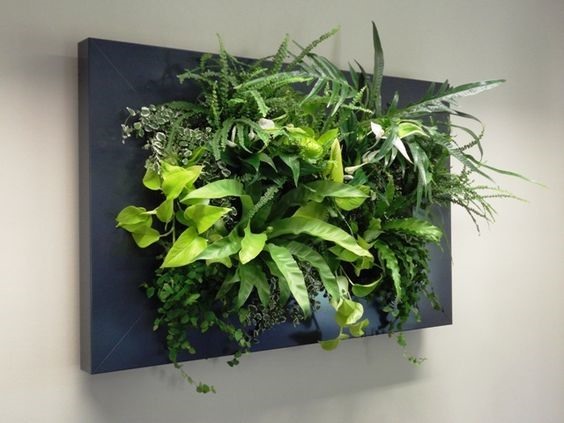 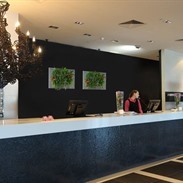 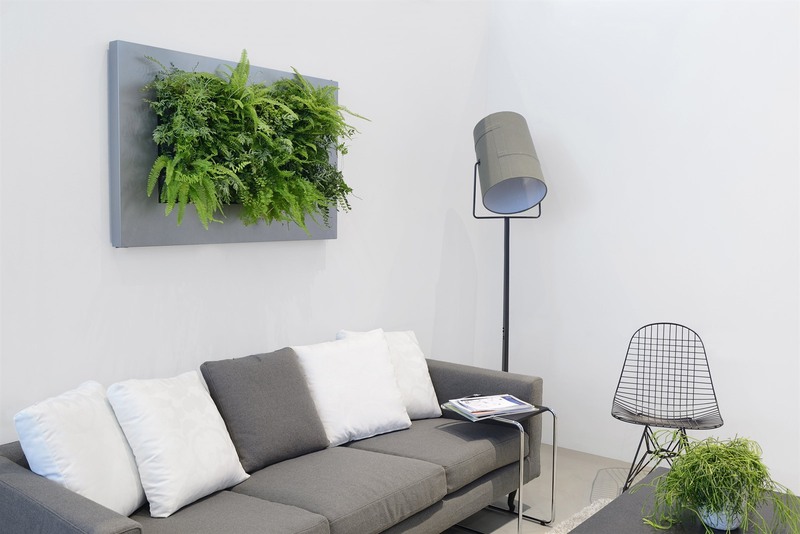 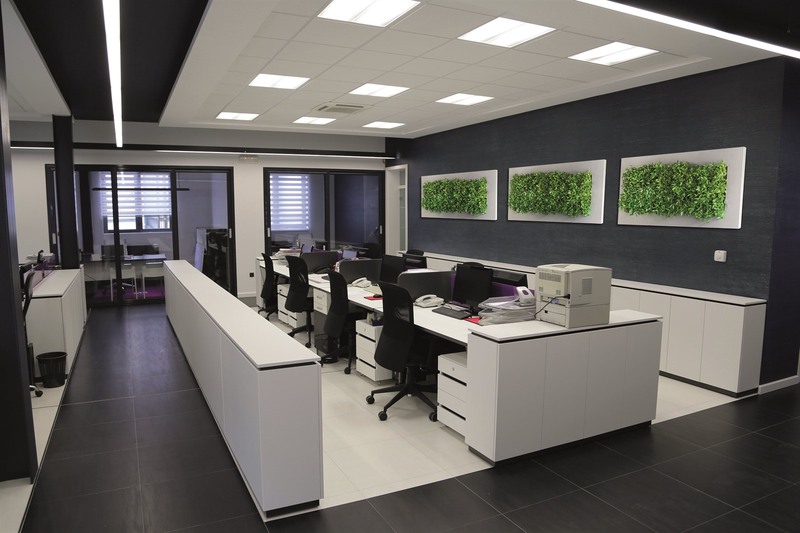 LivePicture® is a stylish and space-saving solution to the use of plants in any interior environment. 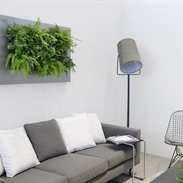 Rooms with limited space for plant pots will benefit from wall-mounted placement of LivePicture. 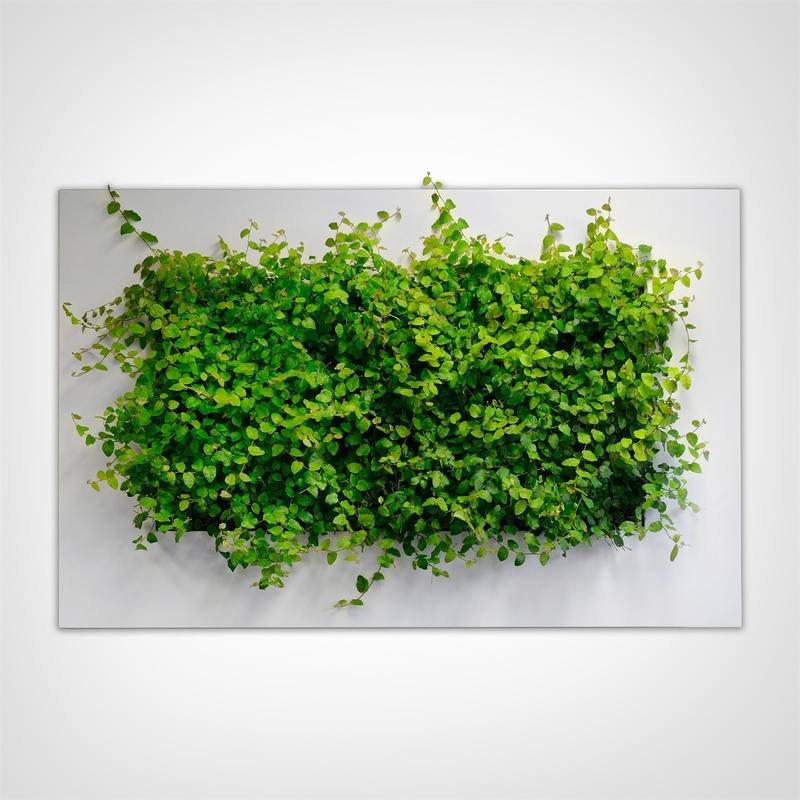 LivePicture requires minimal maintenance. 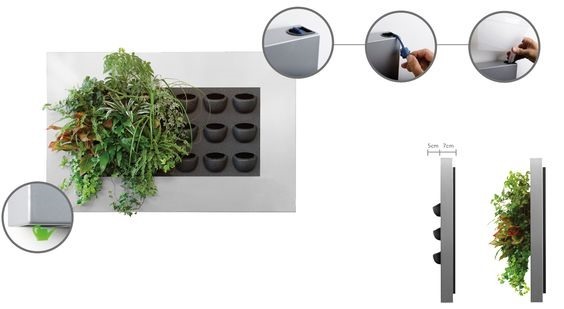 It uses a system of plant cassettes that are easily exchangeable. 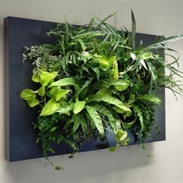 Plants can be changed with ease, for instance to reflect the season or for special occasions such as Christmas or Easter.